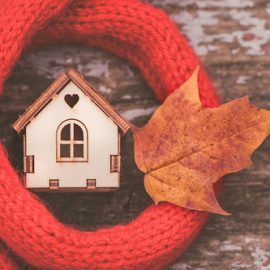 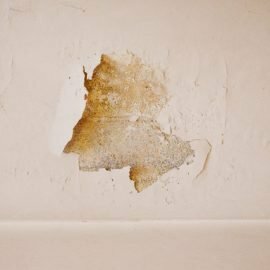 Are Cold Walls to Blame for My Damp Problem? 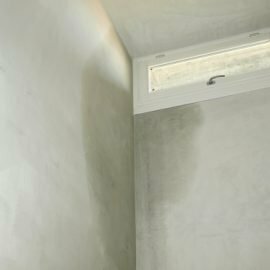 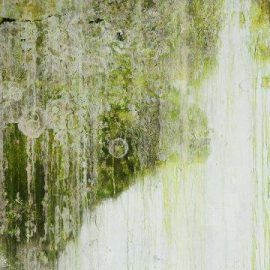 Why are My Walls Wet After it Rains? 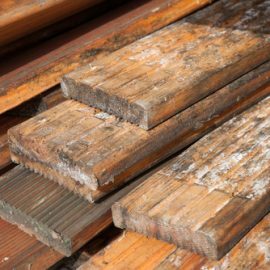 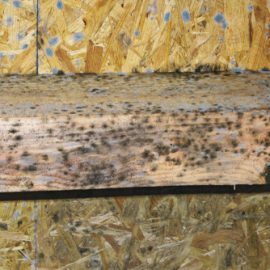 What Does Damp Do to Timber Structures? 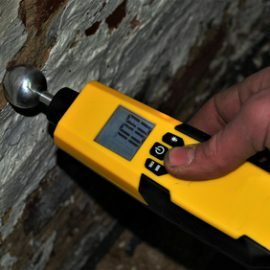 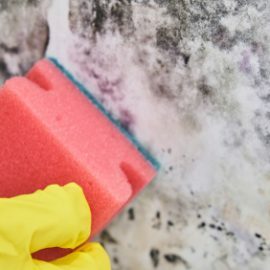 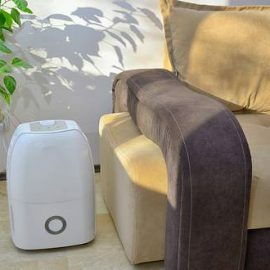 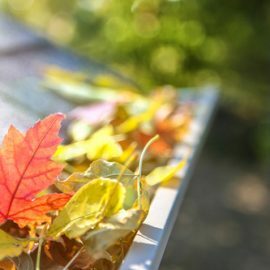 What Causes Damp in the Basement?